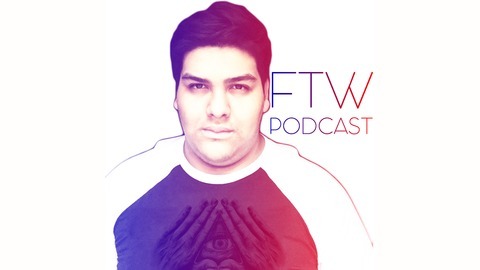 The FTW Podcast is a funny yet frank look at the world today. Host Rich Cebada, takes on topics from weird news, technology, politics, celebrity gossip and much more! 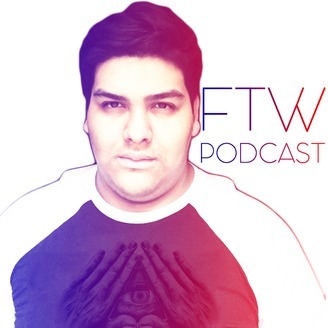 #FTWPodcast.